As Portugal and France snoozed their way through the final of Euro 2016, thousands of Silver Y moths crashed the party — including one that fluttered onto Ronaldo’s anguished face as he sat injured on the pitch. They’re calling it the moth ball final. So what brought all these moths to the Stade de France? A fan from Iceland suggested the moths were retribution against Ronaldo for insulting their upstart team, but there’s a more plausible explanation. Silver Y moths are a migratory species that move north through Europe each summer, eventually returning back south in the autumn. The Euro 2016 final was held at just the right place and time for the moths to make their unwelcome appearance. On a warm summer’s evening, the lights of the stadium act like an enormous moth trap, drawing down a migrating front of thousands of these moths. 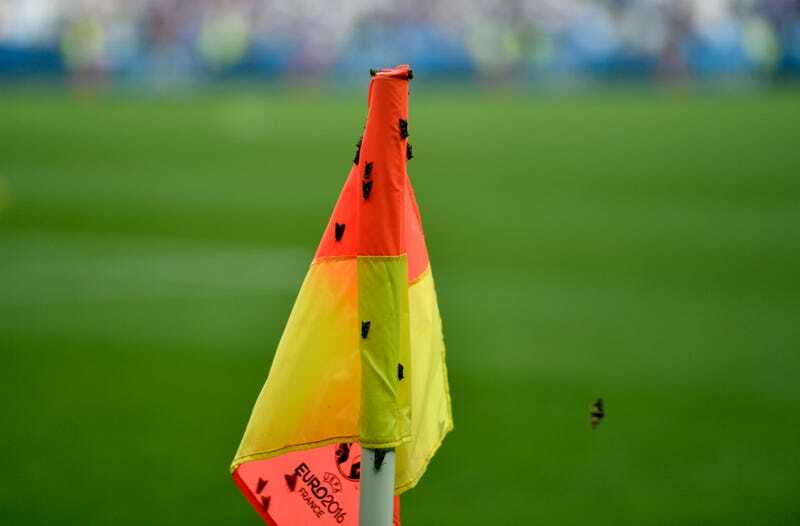 Pictures show the moths rising from the turf in clouds when the referee, Mark Clattenberg, and officials first stepped on to the pitch. 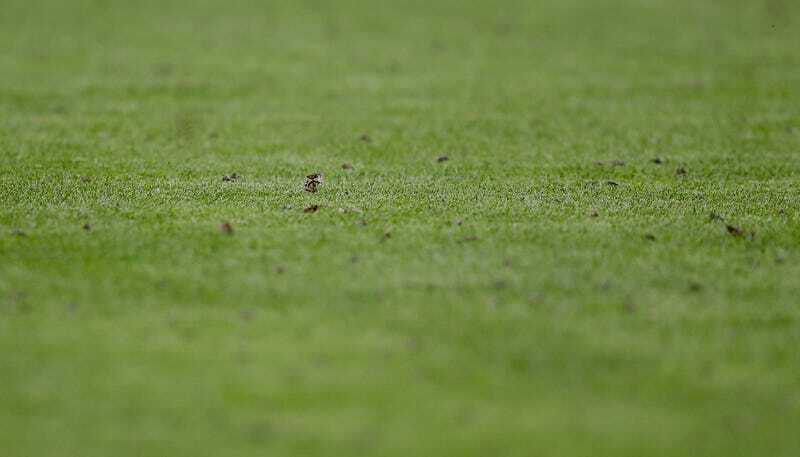 The moths had arrived in the stadium before the footballers – almost certainly drawn down on the previous night when the floodlights were reportedly left on. “When you’ve got all these big mammals tramping around on the grass, the moths quite sensibly flew up and away,” said Fox.